Entries for the iconic Convict 100 event open on Monday the 5th December with special Early Bird pricing for those that enter early. 2017 will be the ‘lucky’ 13th edition of the ‘Century of Dirt’ and it continues to be the one event not to missed on the Australian Mountain Biking calendar. 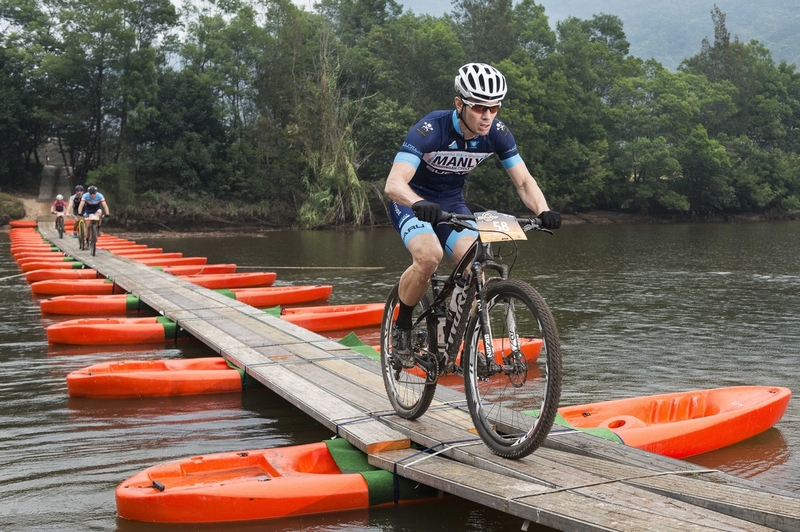 The 100km event will prove as popular as ever for those up to the ultimate test but with 68km & 44km courses available there really is a course for riders of all ages, skill & fitness levels. 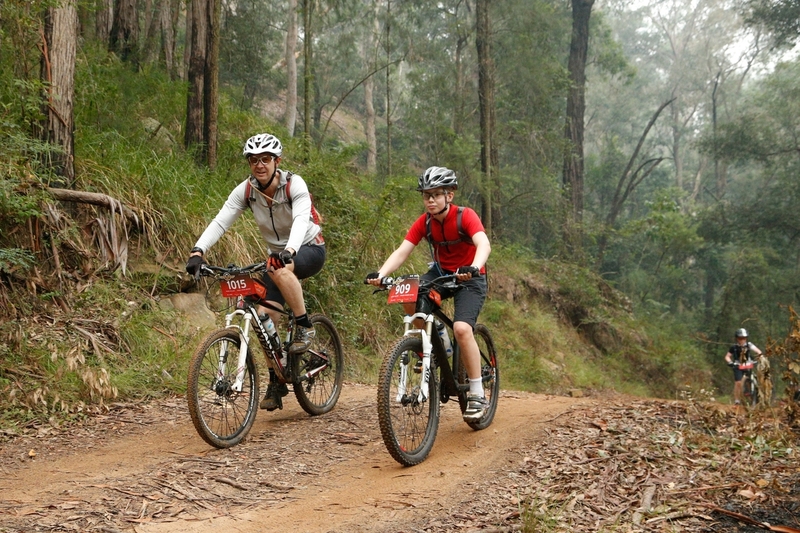 All three courses feature the infamous kayak bridge across the McDonald River and some spectacular ridge line views in the remote Yengo National Park. 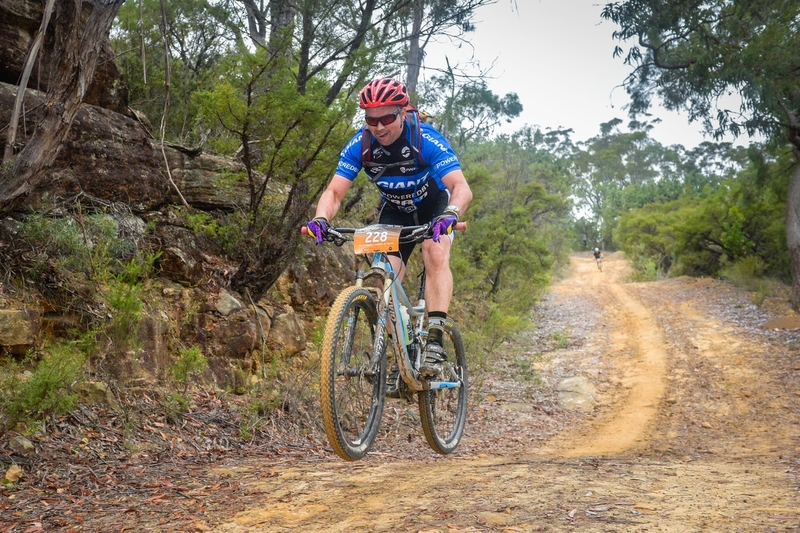 Riders tackling the 100km & 68km course get the added bonus of traversing a long stretch of the Old North Road featuring some of the most raw and engaging single track anywhere in the state. While some more climbing is involved in both the longer distances the pay off are long downhill stretches towards the back end of the course just when the legs are screaming for a break and the mind is thinking of the sweet relief of the finish line and the ice cold beer waiting. Entries open at 9am on Monday so now is the time to lock the 6th of May 2017 in your calendar, sign up, begin your summer training and get ready for a Century of Dirt!